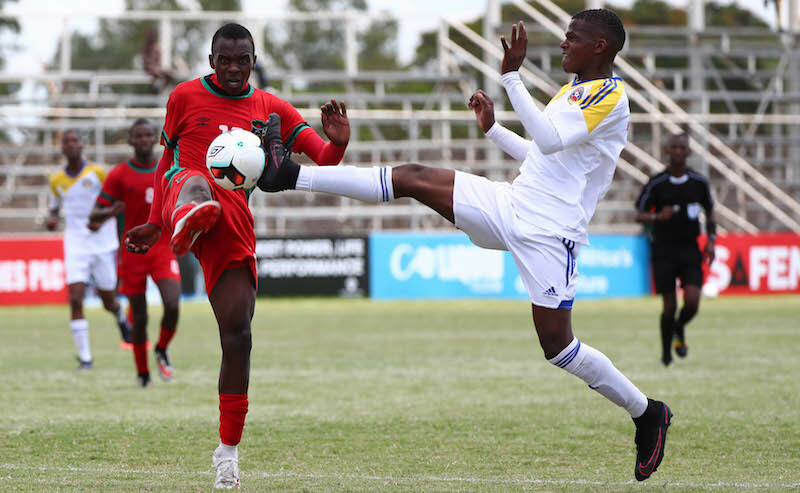 It was honours even all round among the COSAFA sides in the qualifiers for the 2019 African Under-20 Championships at the weekend, with everything to play for in the second legs. Malawi and Swaziland played to a 0-0 draw in Blantyre on Saturday, potentially handing the advantage to the latter in the return leg, though Malawi will know that just a single away goal will leave the Swazis needinh to score twice at home. The same is true for Botswana and Namibia, after they played to a goalless draw in Gaborone and face a return in Windhoek in three weeks’ time. And the final qualifier in this stage involving COSAFA sides between Seychelles and Mozambique also ended in a 0-0 stalemate ahead of the return in Maputo. South Africa await the winner of that tie in the second round, while Angola will be interested spectators in the Malawi/Swaziland clash. The winner of the tie between Botswana and Namibia will take on Congo-Brazzaville in the next round. Zambia must also await their second round opponents after Kenya and Rwanda played to a 1-1 draw in Machakos.